Interior stylist, Madonna Gott, inherited the 'fix-it' gene growing up with parents who were builders, constant renovators and real estate agents. Living in a many as 30 houses growing up meant that there was always one renovation project or another and when the house was complete, the family would move on to the next one. Although her mother would have loved to find her forever home and settle in, Madonna inherited her love of demolishing, planning and creating from her father and along with her brother, was hands on with tools and learning the tricks of the trade from a young age. Madonna has spent much of her adult life in creative fields, owning and running a successful cafe and restaurant, creating a range of boutique natural skincare which she sold to more than 50 stores around Australia and has worked with some of Australia's biggest names in Interiors including Sibella Court, Tara Dennis and Lynda Gardener. Madonna is a problem solver and can see answers where others may see no solution. She understands design trends, is a master of colour and finishes and with her experience in the Real Estate and Short-term Accommodation industries, she can discover and bring out the best features of any home for sale or lease. 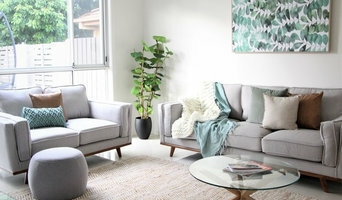 The Home Stylist or Stager works to prepare your Fingal Head, New South Wales home for the New South Wales real estate market. Find a home stylist or stager on Houzz. 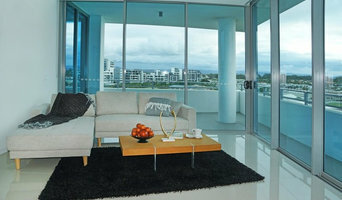 Narrow your search in the Professionals section of the website to Fingal Head, New South Wales home stylists. 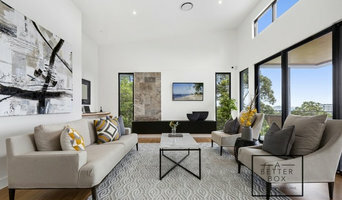 You can also look through Fingal Head, New South Wales photos by style to find a room you like, then contact the professional who styled it.